Last week at the United Nations (UN), Hassan Al Thawadi, Secretary General of the Supreme Committee for Delivery & Legacy (SC), highlighted sport’s power to transform a region’s social and economic development. 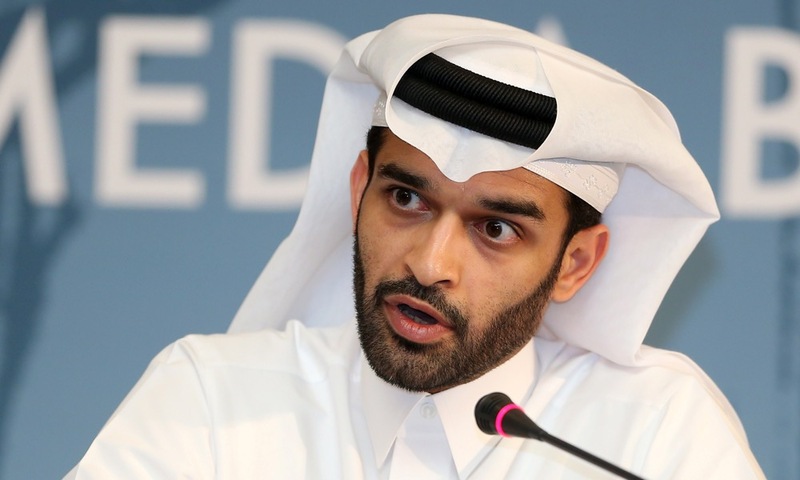 Speaking on the sidelines of the 2017 UN general assembly in New York [Harnessing the Power of Sport to Achieve Sustainable Development’ exhibition], Al Thawadi, said Qatar’s hosting of the 2022 FIFA World Cu will accelerate and inspire social development, cultural expression, technological progress and economic empowerment across the country and region. 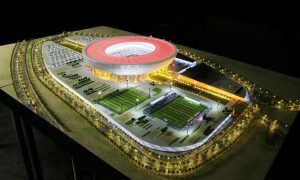 This exhibition was organized to showcase the 2022 FIFA World Cup in an opportunity for the Middle East and Arab world to illustrate it’s extra ordinary potential in the sports development sector. “Don’t underestimate the shared love of sport, it is vitally important that the power of sport is utilized to realizing the ambitions across the full extent of the 2030 Agenda and achieving its aim, to profoundly improve the lives of all – and transform our world for the better. “Events of this stature are able to bring billions of people together from every corner of the world. 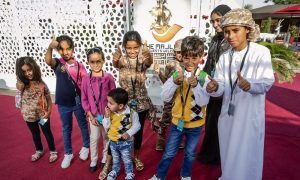 They can serve to accelerate and inspire…in a manner and at a pace that few other initiatives can match,” said Al Thawadi. During his speech, the Secretary General outlined the SC’s legacy projects, including Generation Amazing, Challenge 22 and the Josoor Institute. He also highlighted the tournament’s desired impact on young people across the region, and the opportunities such a historic opportunity creates. “Sport is uniquely equipped to play a significant role in attaining these goals,” he continued. Al Thawadi concluded by saying Qatar’s vision had not changed since the country won the right to host the tournament in 2010. “When we bid to host the FIFA World Cup, we recognised the immense potential of bringing an event to the Middle East and the Arab world for the first time,” said Al Thawadi. He continued: “We won’t deny that our goals are ambitious. While we are aiming for the stars, our feet are firmly on the ground. “This is about dreaming big, to extract as much benefit as possible for people – in Qatar, the region and around the world. It is a precious opportunity that we must not waste.